Like its neighbor, Washington State, Oregon is cashing in on legalized marijuana. While many are clamoring to get into the industry, or at least partake in the legalized goods, others are trying to limit these merchants. Some consider this a health issue, and some consider it a “public risk”. 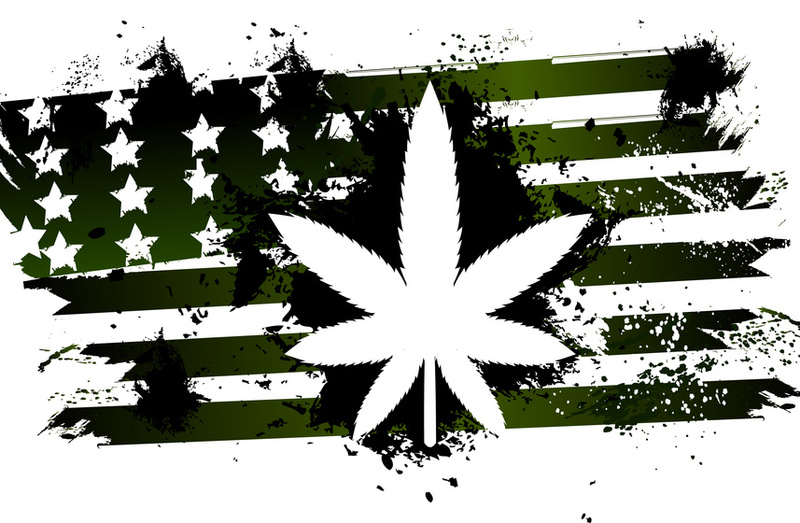 Other consider the federal issues, specifically the fact that marijuana – in any form – is still illegal. Because of this, the current sale of marijuana is untaxed, which will probably change once the Feds realize how much it brings in. 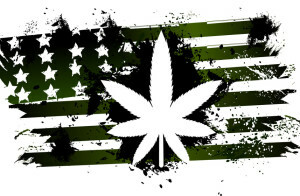 In addition to Oregon, Alaska is set to roll out recreational marijuana sales in early 2016. While merchants should be focusing on finding a MMJ merchant account, the underlying issues can affect their efforts. While this is a lucrative, and fairly safe, market, the fact that it is still Federally illegal deters banks, and many merchant account processors. If it comes down to it, Federal law trumps State law, so it is expected that banks and processors would worry. Combine that with the massive intake of transactions, and it can quickly turn a budding business into a hotbed of fraudulent transactions. This is why many are “cash only” merchants, but this is dangerous. With a “cash only” merchant, if someone robs the store, the funds are gone, and there is typically no way to recoup them. If the company took plastic card payments, the damage would be much lessened if someone robbed the store. It’s not an easy industry to exist in, even with its “legal” labeling. States and merchants should bond together to help lessen the negative effects of this new industry. This can reap benefits for the entire state, as well, though some seem to forget it. Colorado brought in millions in tax revenue – from shops that are non-pot related – and its economy is booming. Legalized marijuana sales can, and probably will, turn Oregon into the newest, coolest tourist destination. Even if the pot is not taxed (at least, it isn’t taxed right now), other services and goods are. Travelers need a hotel room, food, things to do, and clothing. These things are taxed in Oregon, and they can bring in a massive amount of funds, just like in Colorado. Those who plan to open marijuana shops in 2016 should not fret. While it can be tough finding a MMJ merchant account, the amount that your business will bring into the local and state economy will be well worth your risk. While it can be tough, it is well worth it once you see the benefits legalized marijuana can bring to your community. If your Oregon Dispensary needs a MMJ merchant account, contact us for the solutions available today! This entry was posted in Oregon Marijuana and tagged MMJ merchant account, Oregon Marijuana, Oregon Marijuana Dispensary, Oregon Recreation Marijuana by admin. Bookmark the permalink.